Affordable luxury! 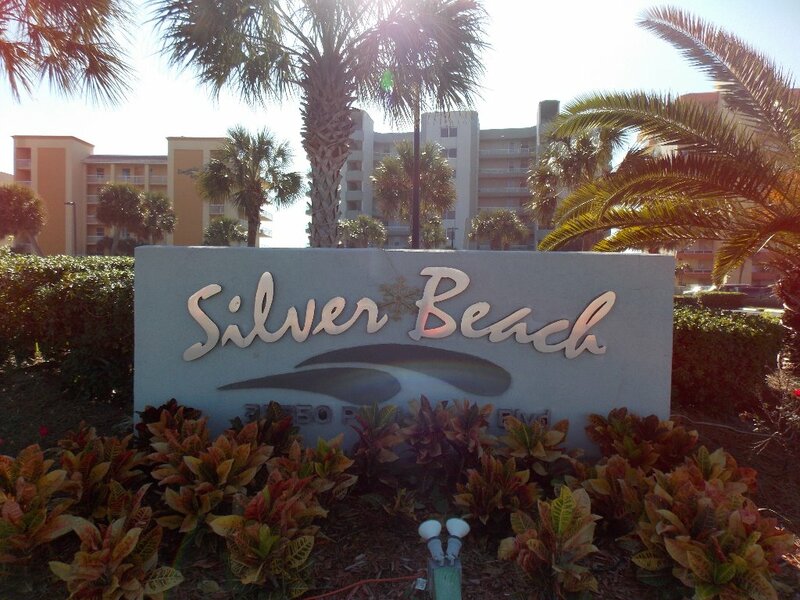 Beautifully decorated 2BR/2Ba condo on the sugar white sands of Orange Beach, Al. The low density complex with 47 total units & 8 floors is conveniently located across the street from a large shopping center complete with three grocery stores (Publix, Winn Dixie, Walmart Marketplace. There is no need to move your car. Save your gas. 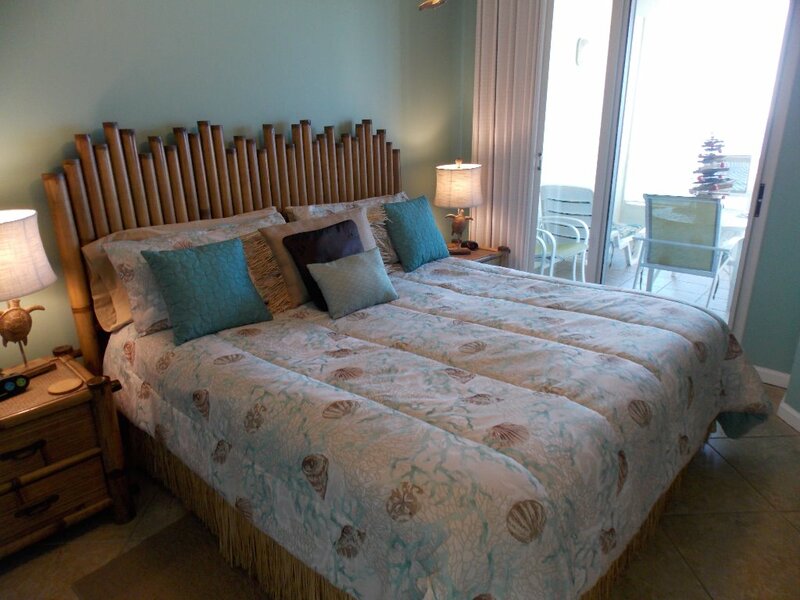 Relax in the comfort of our condo with "Splish Slash" décor in a beach motif that is bright, fun, cheerful and meant to be your home away from home. Enjoy the new 40inch LCD flat screen TV&DVD; in the living room. The Master BR has a king bed with new bamboo furniture & new 30inch TV and DVD. The sliding door opens onto the spacious tiled balcony with tempered glass rails offering an unobstructed view over looking the emerald waters of the Gulf of Mexico and pool. Drift to sleep with the sound of the surf. 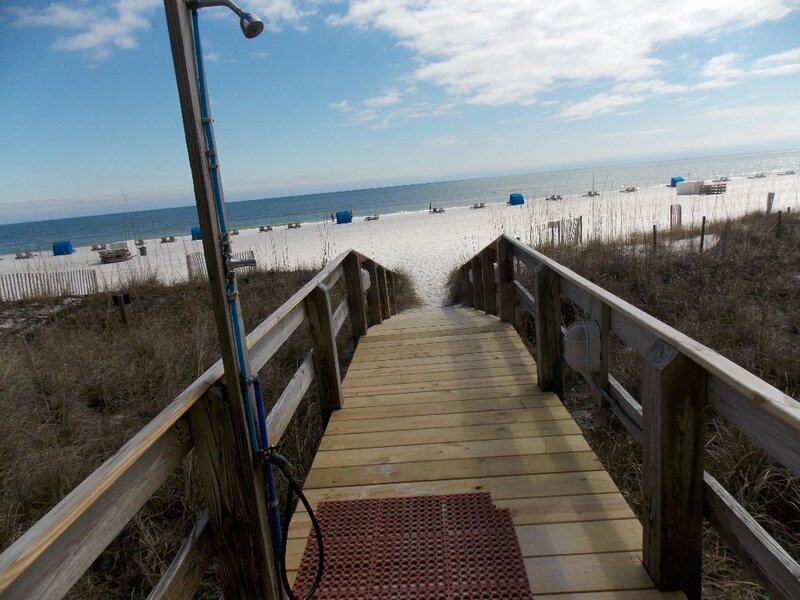 Have your morning coffee while the dolphins play close to the beach. 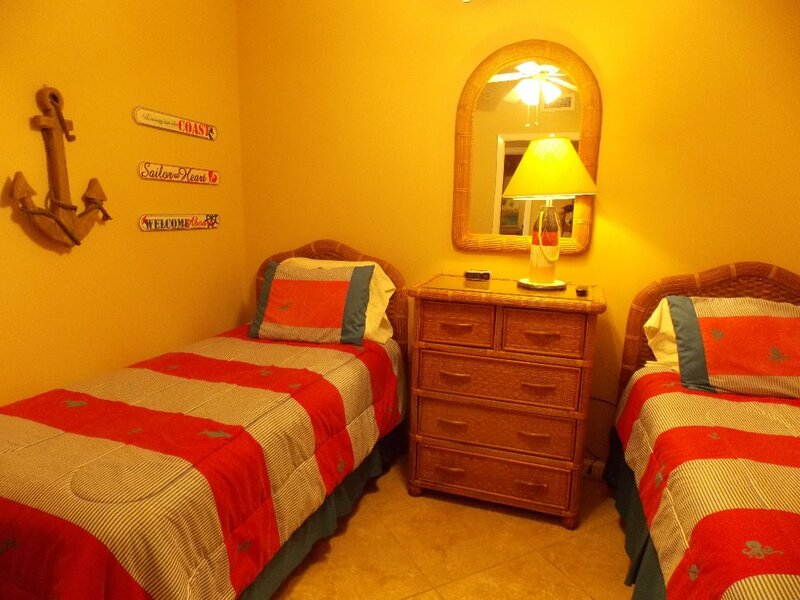 This condo has all the amenities--fully equipped kitchen, laundry room with full size front loading washer & dryer, queen sleeper sofa, twin beds in the second bedroom, plenty of closet space and don't forget the beautiful gulf front pool with lounge chairs. Best location in town. Easy access to the Baldwin Beach Express. We bought this property preconstruction 22 years ago. It was our favorite vacation spot. Living only 300 miles away we go down regularly to keep the property in tip top shape. I am always available for any questions or problems you may have. We were lucky to get in because of someone's cancellation. The great location and ,beautiful view was amazing.We saw dolphins,went fishing, looked for shells,saw the Blue Angels,and the Naval Museum in nearby Pensacola. Lots of shopping and restaurants nearby. The condo was clean and well equipped. I hope we can return sometime. We loved staying in room 603. We already know we will be staying even longer next year!  The owners are wonderful, and we couldn’t have asked for a better location. This is our second time renting this condo and I have to admit I will definitely go for a third. 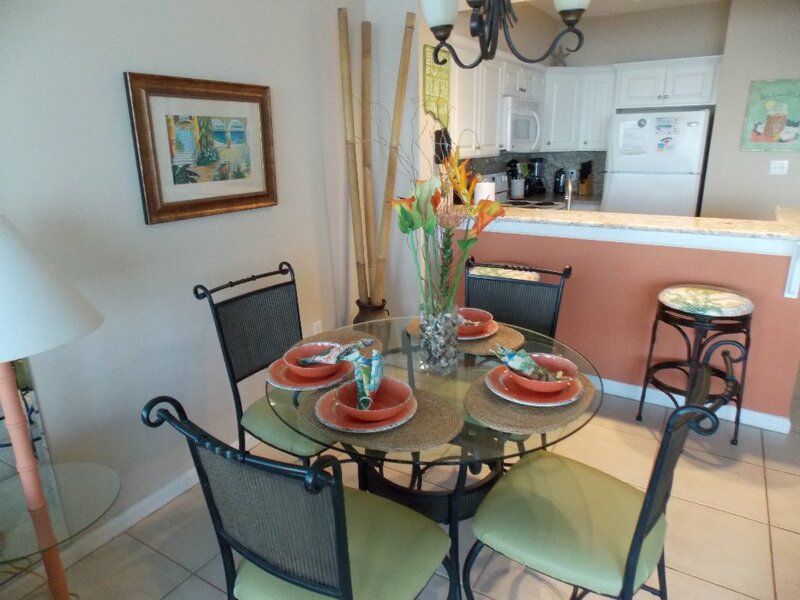 To our surprise the owner text us to let us know the condo was ready and we could start our vacation early. The housekeeper, Joy, met us in the hall and made sure everything was up to our expectations. She was so welcoming and helpful. The condo met our expectations and more. We never had any issues while we stayed here. As for the views, you can't ask for anything better. Even though it was rainy some days, we were still able to sit out on the deck and enjoy the waves. On the clear days we saw more dolphins on this deck than on our boat ride. 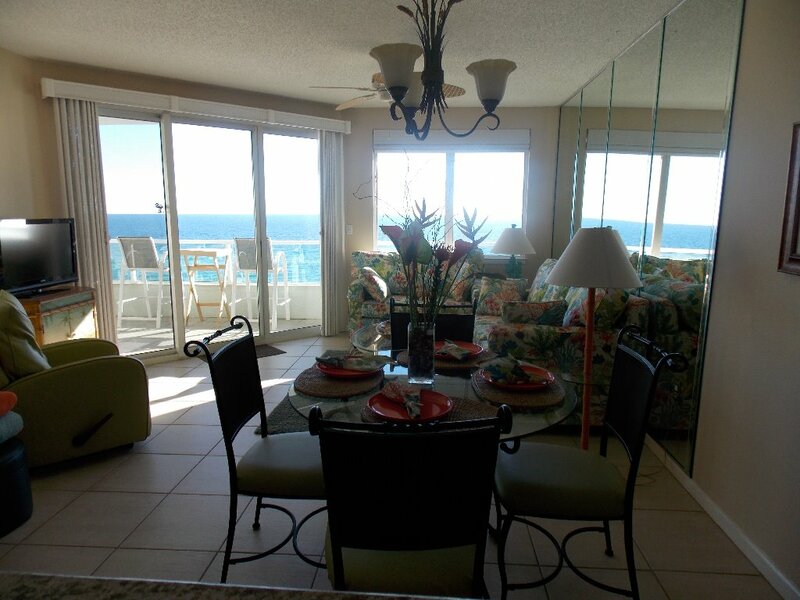 If you are wanting to rent a beautiful beach condo, this would be the one for you. Thanks so much for taking the time to write a review. We also enjoy starting our day with coffee on the balcony watching the dolphins play. Joy, our housekeeper of nearly 14 years is a treasure. We are blessed to have her help since we are 300 miles away. Jay, the maintenance man on property is also a big help. Looking forward to your return visit. Guests seem to be booking vacations lots earlier than in the past. Great spot, right on the beach. Loved to hear the waves crashing from the balcony. Best place we have ever been. Great area. Comfortable beds. Beach view was more than amazing. So welcoming. My next year and next year place. Highly recommend to anyone who wants to feel at home and feel like they come first. We love this condo so much we book it at least once per year and sometimes twice, it’s so worth the drive from Wisconsin. 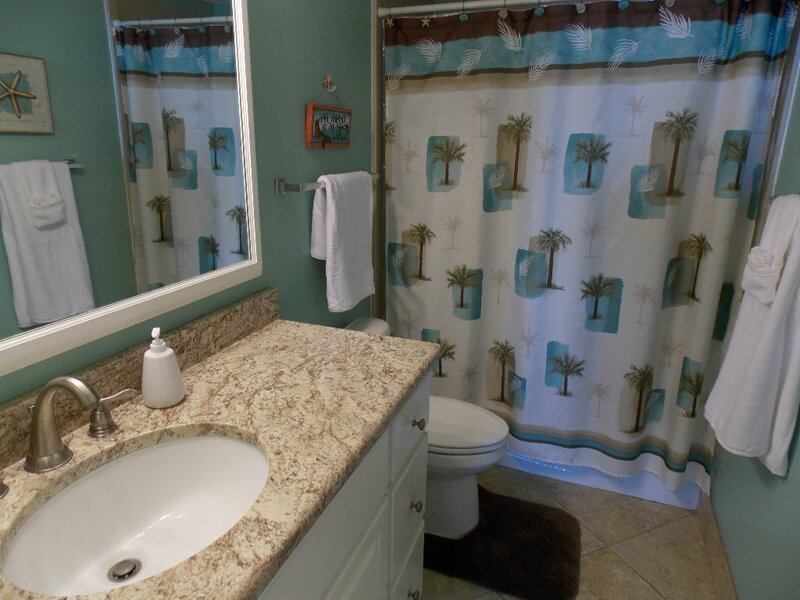 This condo has everything we need to make our stay so comfortable, it’s perfect and is in a great location. 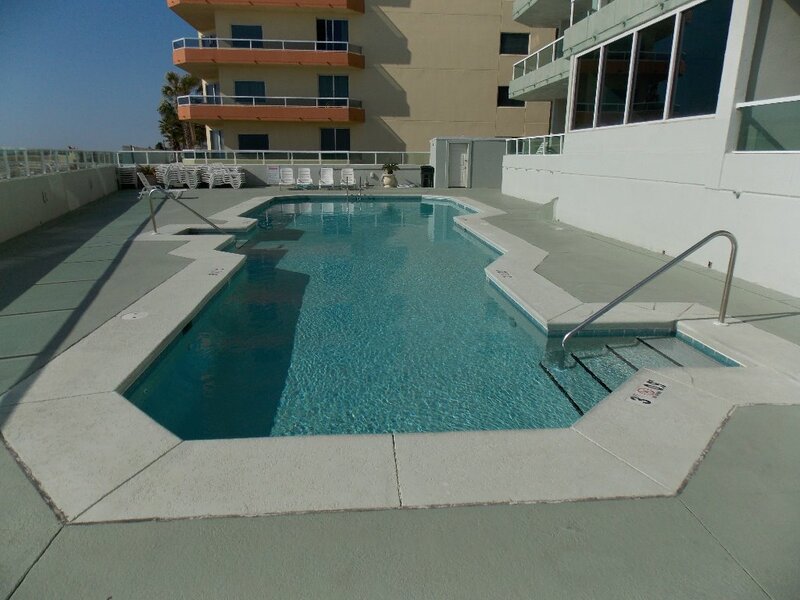 We like the “ low density” of this condo as the parking is convenient and the pool are is quiet and relaxing.. 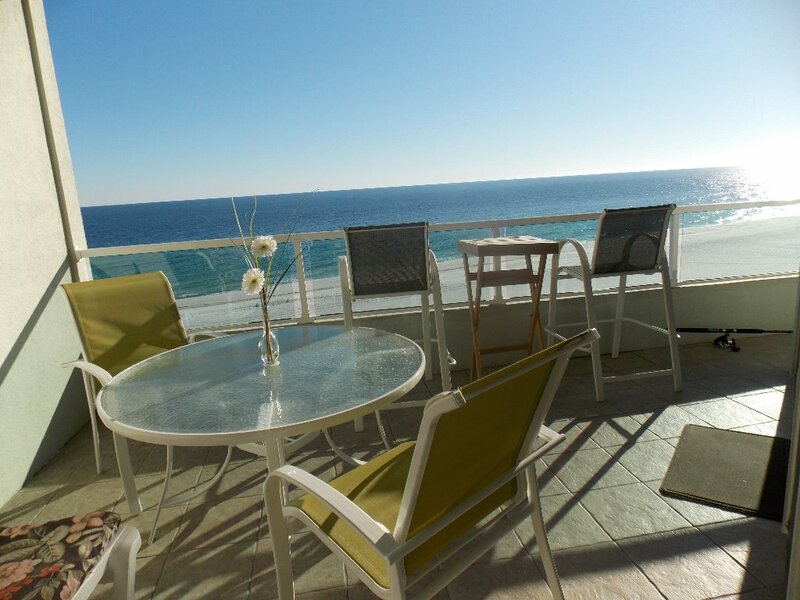 The balcony is roomy enough and we spend endless hours there just enjoying the beauty of the beach. To top it all off Gloria the condo owner is so kind and makes sure you have the best experience possible when staying at her property. We will return again and again because we love this place . So glad y'all found our condo many years ago. We bought there because of the location with everything you could possible need just across the street. We are excited about the new Rouses Market and Rum Sisters that just opened there. 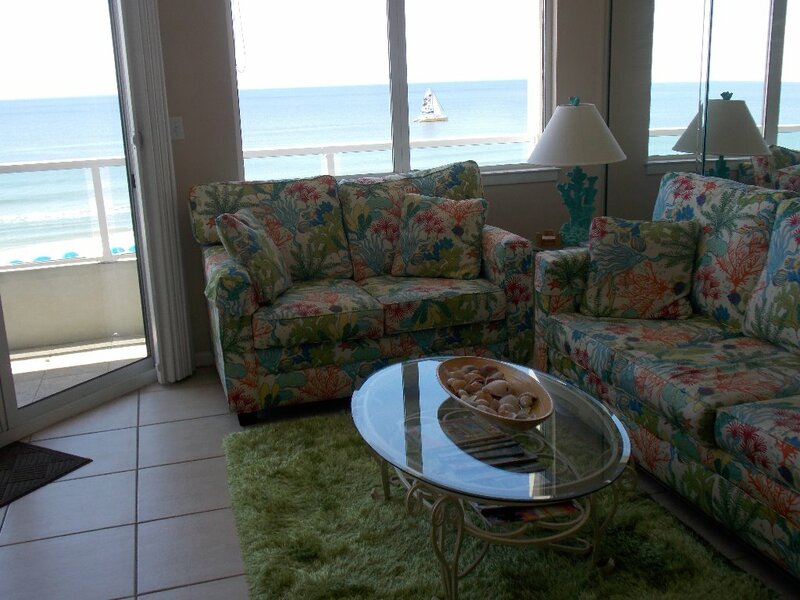 We too love our private, spacious balcony and watching the dolphins play. Looking forward to your return visit in the fall. 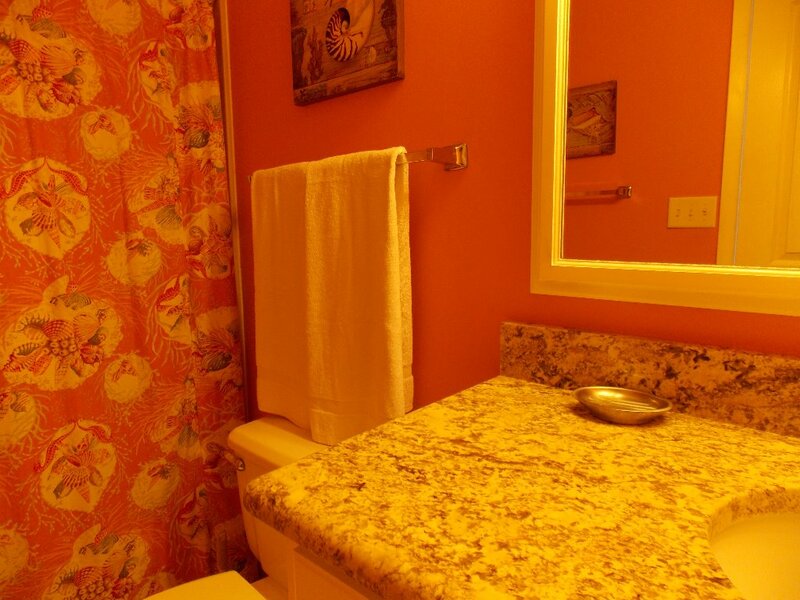 This updated and clean condo had everything we needed for a relaxing and fun filled stay in Orange Beach. 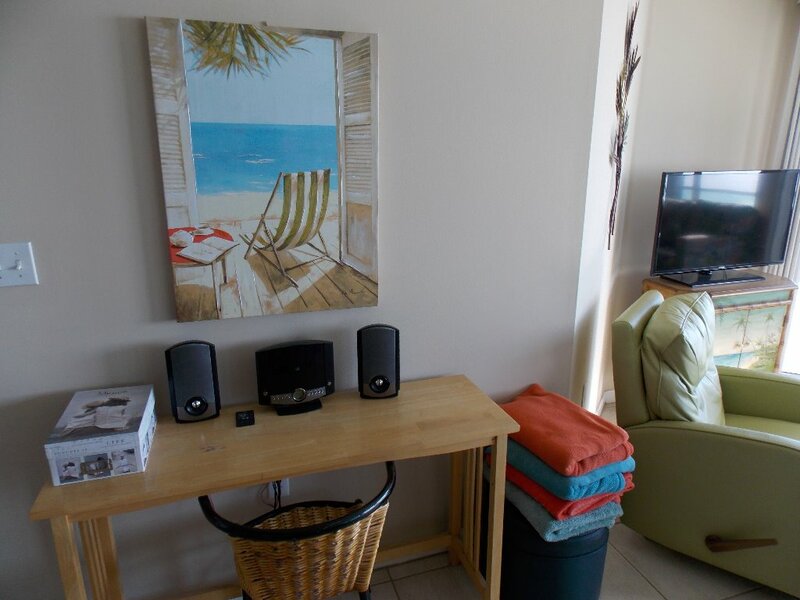 Everything worked as advertised and the condo was well appointed for either a short or long stay. 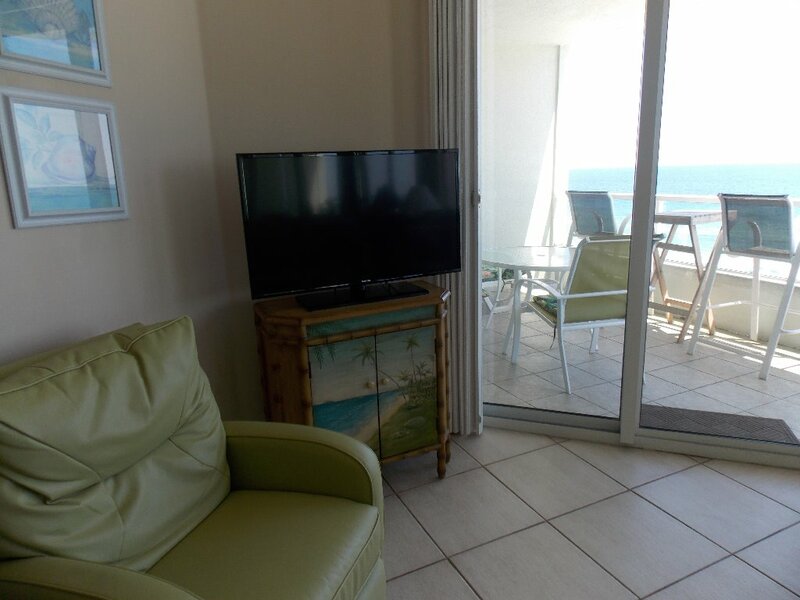 The balcony has great views of the has Gulf with dolphins swimming and pelicans fishing, and with plexiglass railings warmth is available even on cooler and sunny days. 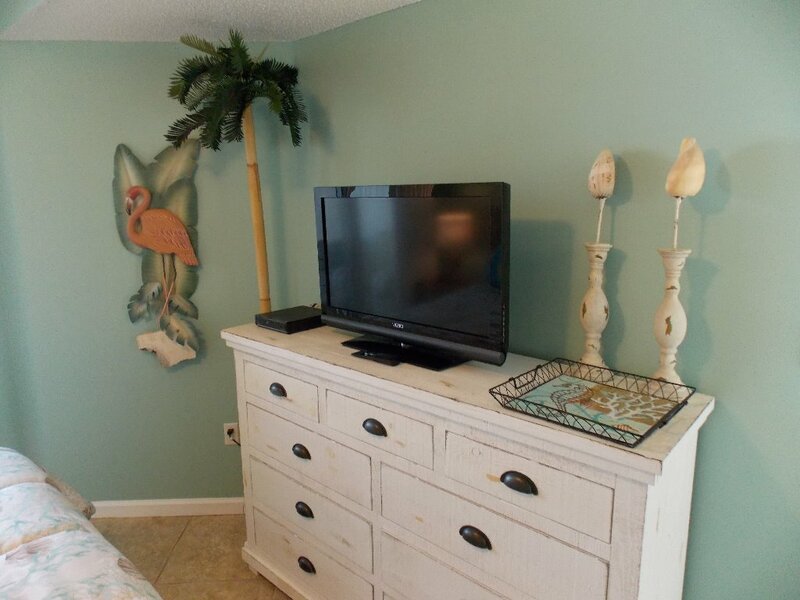 Location is key and this condo is perfectly situated for both enjoyment of the Gulf and white sand beaches, and conveniently located for easy access to shopping across the street and the many activities available in Orange Beach, Gulf Shores, Perdido Key and the great Flora Bama. Gloria the owner is very helpful and attentive to any of your needs, but frankly nothing needed to be done or fixed during our stay. I would highly recommend to friends and relatives. Orange Beach has a great "vibe," relaxed and comfortable, with a great music, art and outdoor activities, and seafood dining scenes. Fishing is great and Joe Patti's in Pensacola is the best fish market. While in Pensacola see the Blue Angels practice and visit the Naval Air Museum. As cute as the pictures show. Gloria, the host, was very available, friendly and helpful. Kitchen well stocked for all our needs. Great beach view- loved watching the dolphins frolic. A fun beach vacation for all ! 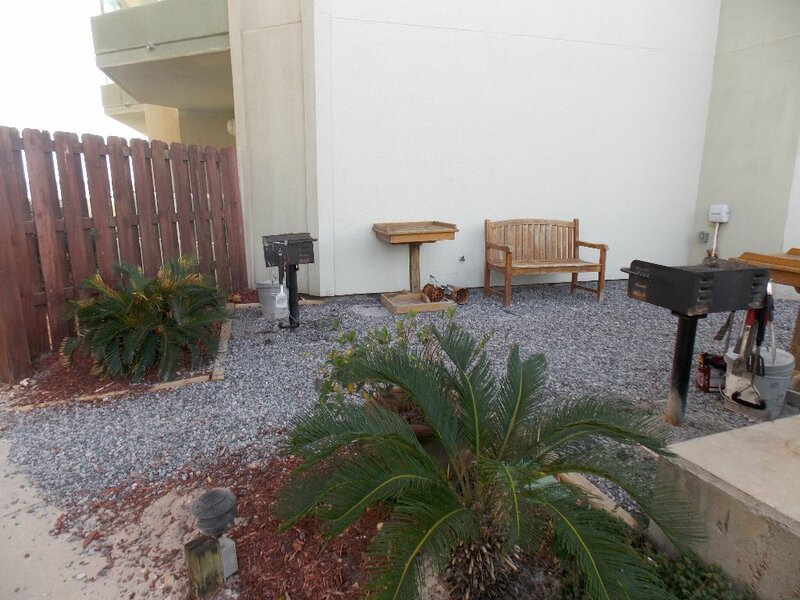 This updated and clean condo had everything we needed for a relaxing and fun filled stay in Orange Beach. Everything worked as advertised and the condo was well appointed for either a short or long stay. 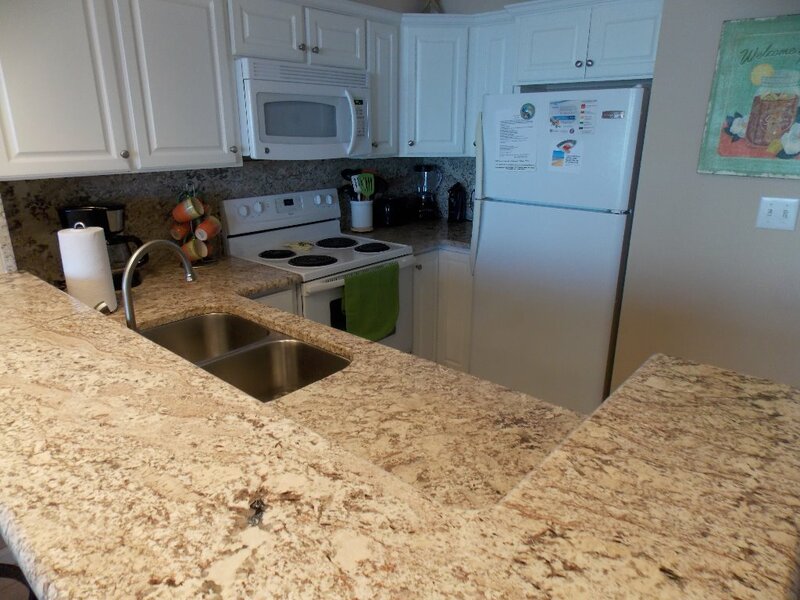 Location is key and this condo is perfectly situated for both enjoyment of the Gulf and white sand beaches, and conveniently located for easy access to shopping and the many activities available in, Orange Beach, Gulf Shores, Perdido Key and the great Flora Bama. Gloria the owner is very helpful and attentive to any of your needs, but frankly nothing needed to be done of fixed during our stay. I would highly recommend to friends and relatives. 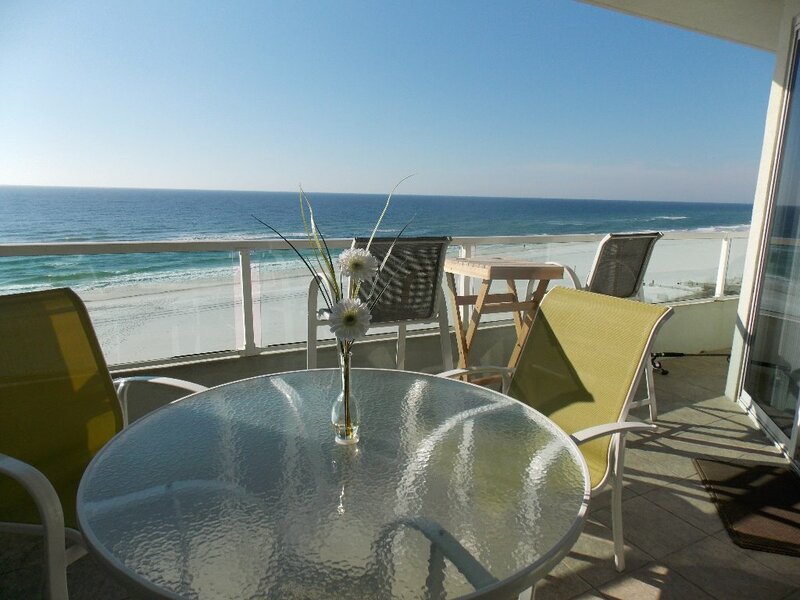 Orange Beach has a great "vibe," relaxed and comfortable, with a great music, art and outdoor activities, and dining scene. Fishing is great and Joe Patti's in Pensacola is the best fish market. While in Pensacola see the Blue Angels practice and visit the Naval Air Museum. Thanks for taking the time to write us a review. So glad you found the condo well equipped and enjoyed your two month stay. We agree it is the best location in town and love all your suggestions. Looking forward to your return visit.